UK license holder Jumpman Gaming Ltd. The Jumpman Slots Network seems to grow bigger with every passing month and the latest site to catch our eye was Dove Slots. This is a Jumpman slots site with plenty of games and promotions to enjoy so if you’re a casino player that likes to play online slots then this could be an excellent choice. The simple blue design makes for a pleasant place to play some of the latest games on the web so read our Dove Slots review and then you will be good to go! If you’ve previously played on some of Dove Slots sister sites such as Lucky Admiral Casino or Top Dog Slots, then you may already be aware of the Jumpman welcome offer. This takes the form of a spin on the Mega Reel and this is offered to players who are willing to make an opening deposit on the site of at least £10. 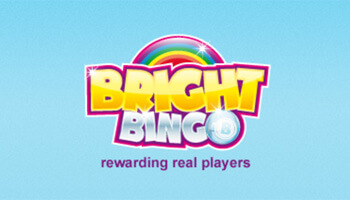 There are big prizes to claim from the Mega Reel including free spins for various slots on the site. The biggest prize is perhaps 500 free spins on the popular arcade slot Starburst but there are other goodies that can be won including Amazon gift vouchers. New Cashback Boost with new players receiving double cash back within first month of play. Happy Hours between 3-7pm every Wednesday with a further chance to win 500 free spins. Pizza Club promotion for VIP players with a free pizza up for grabs every week. 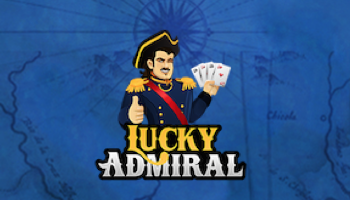 This site mostly caters to slot players with games from Eyecon, NetEnt and NYX Gaming all available but there are a few casino games to try as well.  There are over 200 titles to choose from so you really do have plenty of options and you can use the tabs at the top of the site to help you find the best games. 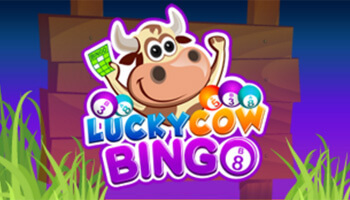 Dove Slots offers the chance to play some of the most well-known games such as Starburst and Fluffy Favourites but there are also plenty of new games added to the site on a regular basis. If you require any assistance when you play on Dove Slots then you can access the live chat system which will generally allow you get help in just a few minutes. However, you can also email the company or even send them a message on WhatsApp if you wish. Dove Slots is also active on Facebook so you can even drop them a message once you have liked the page. 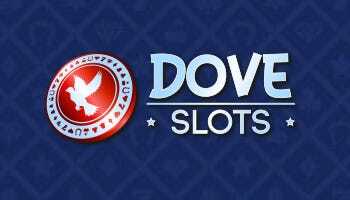 For more information on Dove Slots, you can also access the FAQs section which contains a number of helpful topics on some of the most common issues that you encounter at this online casino. Is Dove Slots a Winner? Dove Slots is very similar to other Jumpman sites and while there are no truly unique promotions on this site, it is still a good choice for players that want to enjoy some of the latest slot games. The Mega Reel welcome offer is great and the site is frequently updated with new titles. We think it is a good option for those that enjoy Eyecon and NetEnt games so feel free to create an account if you like the look of it.